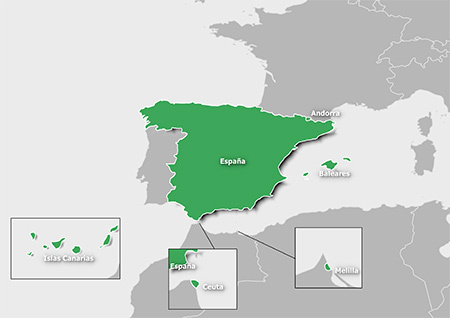 Explore Spain with the most detailed full coverage recreational map. 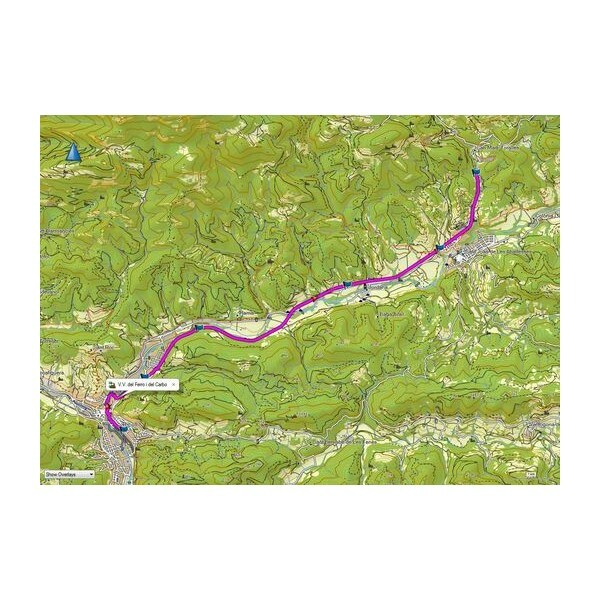 Produced in collaboration with the Instituto Geográfico Nacional de España and the Institut Cartogràfic I Geològic de Catalunya, this map SD card provides a large number of editorial mapping content, including 1:25,000 scale topographic maps and popular trails for your next recreational pursuit. Mapping is supplied on pre-programmed microSD/SD card for easy plug-and-play use. 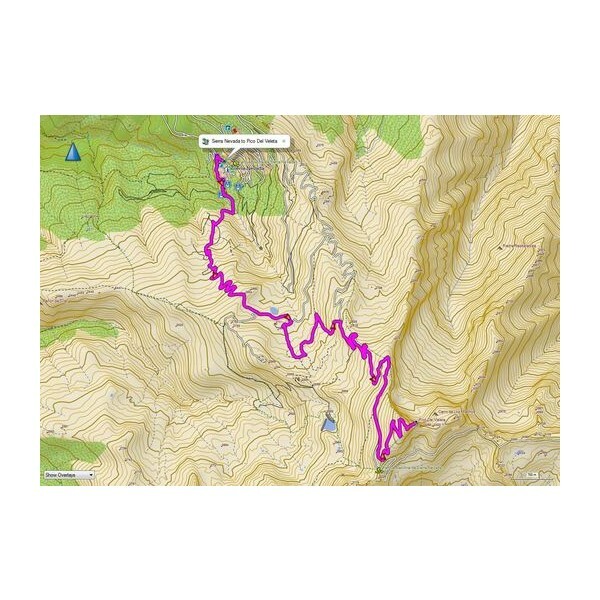 When used with a compatible Garmin handheld device the topographical map data provides essential information including; detailed land terrain contours, elevation, routable roads and rivers. Compatibility: Compatible with Garmin Atemos 100/K 5 System, 50 and K 5, Astro, 320, 430, Dakota 20, Edge 800, 810, 820, 1000, 1030, Explore 820, Explore 1000, Touring, Touring Plus, epix, eTrex 20, 20x, 30, 30x, Touch 25, Touch 35, Touch 35t, GPSMAP 62s, 62sc, 62st, 62stc, 64, 64s, 64sc, 64st, 66s, 66st, 78, 78s, 78sc, 276Cx, Montana 600, 600t, 610, 610t, 650, 650t, 680, 680t, Monterra, Oregon 200, 300, 400c, 400i, 400t, 450, 450t, 550, 550t, 600, 600t, 650, 650t, 700, 750, 750t. Please note: This is mapping software only - you need to already own (or purchase) one of the above Garmin devices. Your device may require the latest software update. Further Garmin map installation tips. Special Order item: can take 10 days or more read more. Let Garmin guide you in your outdoor adventures or holidays across Spain with the most detailed full coverage recreational map. The TOPO spanish map displays turn-by-turn street navigation on more than 2 million km (1.2 million miles) of road and trail network, with 56,000 km (35,000 miles) of off-road recreational trail. TOPO Spain v6 PRO has been produced in collaboration with the Instituto Geográfico Nacional de España and the Institut Cartogràfic I Geològic de Catalunya, this product provides a large number of editorial mapping content, including 1:25,000 scale topographic maps and popular trails for your next recreational pursuit. 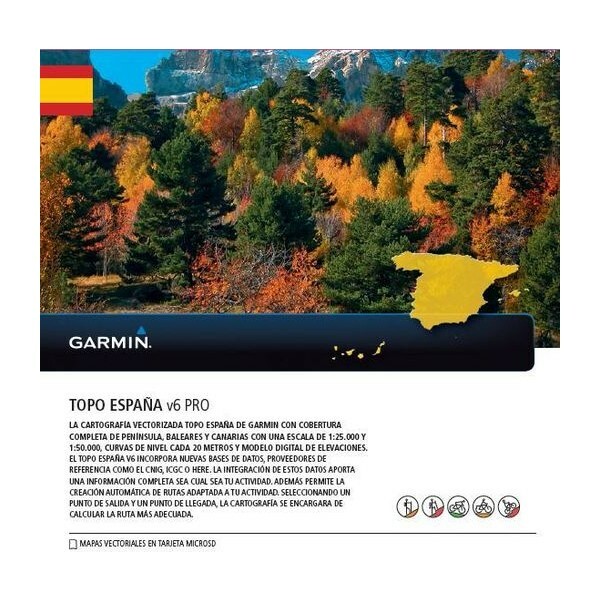 Topo Spain v6 PRO maps come supplied on microSD/SD card, enabling you to insert the SD or microSD card directly in your compatible Garmin device. ‣Compatible with free BaseCamp software, that lets you plan trips on your computer and transfer routes and waypoints from your computer to your compatible device. What is the TOPO map compatible with? Garmin Atemos 100/K 5 System, 50 and K 5, Astro, 320, 430, Dakota 20, Edge 800, 810, 1000, 1030, Touring, Touring Plus, epix, eTrex 20, 20x, 30, 30x, Touch 25, Touch 35, Touch 35t, GPSMAP 62s, 62sc, 62st, 62stc, 64, 64s, 64sc, 64st, 66s, 66st, 78, 78s, 78sc, 276Cx, Montana 600, 600t, 610, 610t, 650, 650t, 680, 680t, Monterra, Oregon 200, 300, 400c, 400i, 400t, 450, 450t, 550, 550t, 600, 600t, 650, 650t, 700, 750, 750t. 'Special Order' means that an item is available but not held as a normal stock item. These items are usually obtainable within five to ten working days and we may charge Your credit/debit card/PayPal account before ordering the item from manufacturer/distributor. IMPORTANT: Because these maps are custom ordered at time of purchase (made to order) they cannot be returned for refund and nor can the transaction be cancelled after we have ordered them from the manufacturer (in accordance with the Consumer Contracts Regulations). Therefore, please ensure that you are definitely ordering the correct map, and that you have checked that is compatible with your device, and that it will be delivered to you before you depart for your destination. If this means you need to contact us prior to ordering please do so. TOPO Spain mapping comes supplied on a microSD inside a larger SD card adaptor. To install insert either the full size SD or microSD card (depending on model) into a your Garmin's SD card slot. 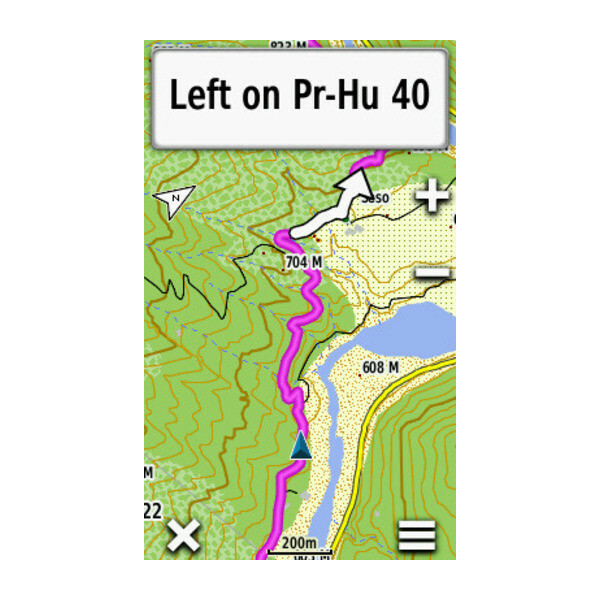 Once inserted, switch on your Garmin GPS system and navigate via the on-screen menu to the Maps menu screen. Once there place a tick along side the description for the new UK and Ireland map update. You have successfully installed the maps and are they are ready to use. Depending upon the Garmin model that you own, there's a range of other maps that are also available. 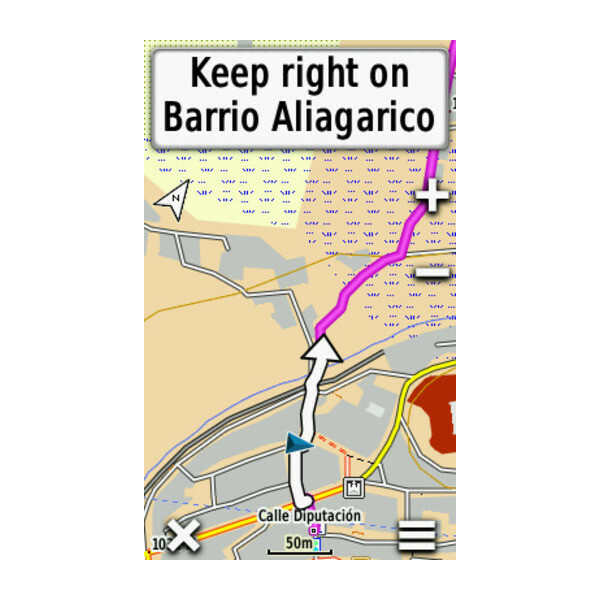 Each of the different Garmin map series below offer different features. Similar to topo maps, the discoverer map range provide the perfect maps for walking, hiking, etc. 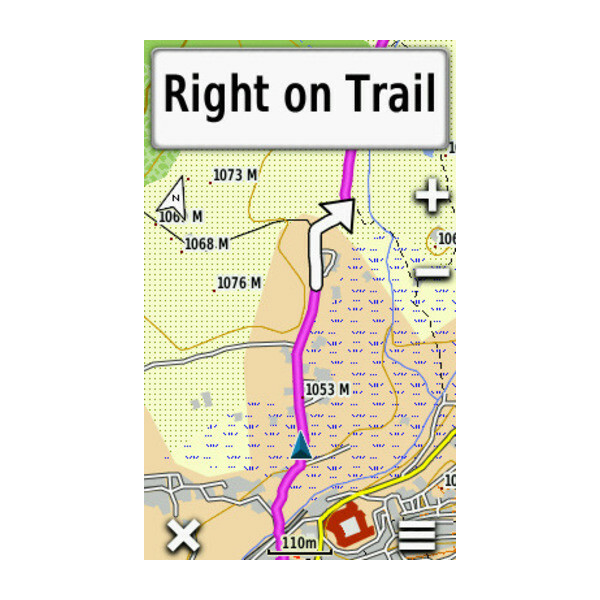 The difference though is in the detail - GB Discoverer mapping uses Ordnance Survey (OS) Landranger 1:50 000 maps or 1:25 000 OS Explorer map detail and appears the same on screen as the paper version. As a rule of thumb these maps are only compatible with Garmin devices post 2008, so if you own an early model you'd either need to upgrade or buy a TOPO map instead. Read more here. If you'd like to add street-level road maps to your Garmin system, then you need to buy a map from the Garmin City Navigator range. 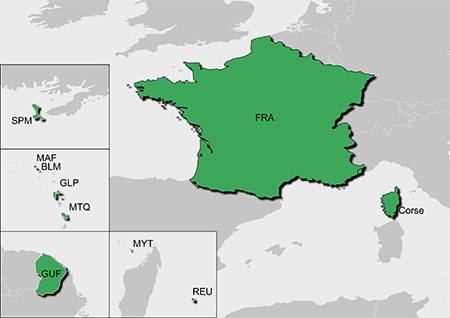 Most countries around the world including France are now available and all maps come on plug-and-play SD/microSD Card that insert directly into your device. To view all the maps that are available click here. If you'd like to use your Garmin handheld on the waters around the British Isles or abroad then you need to buy a Garmin blue chart map chip. Charts cover three different size areas from small to extra large, enabling you buy a chart for the waters that you are exploring on your boat, dinghy, yacht of RIB. Read more about the Garmin BlueChart mapping here.